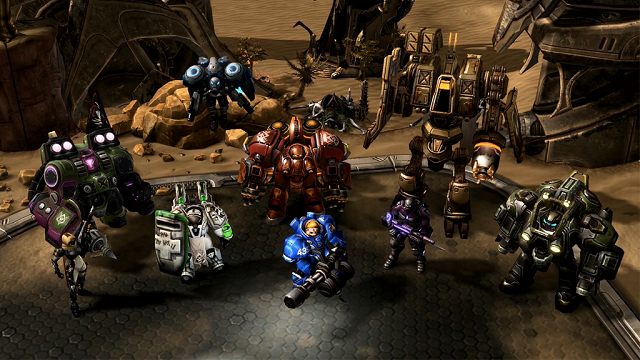 StarCraft II will include three completely distinct and balanced races, the Protoss, Terran, and Zerg, which have been overhauled and re-imagined with a number of new units for each, as well as new tricks for some of the classic units that are returning. 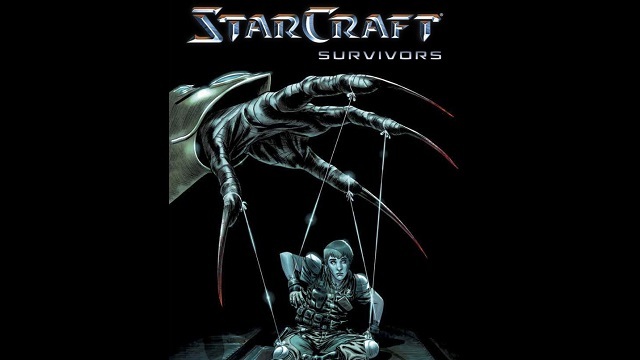 4/17/2019: StarCraft: Survivors will go on sale in July. 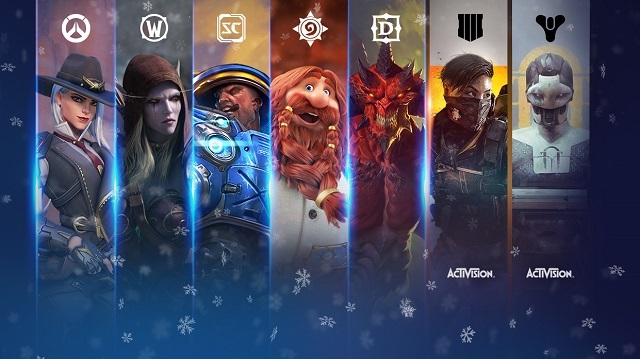 12/21/2018: StarCraft II's War Chest Katowice 2019 is available and includes over 70 new items to unlock. 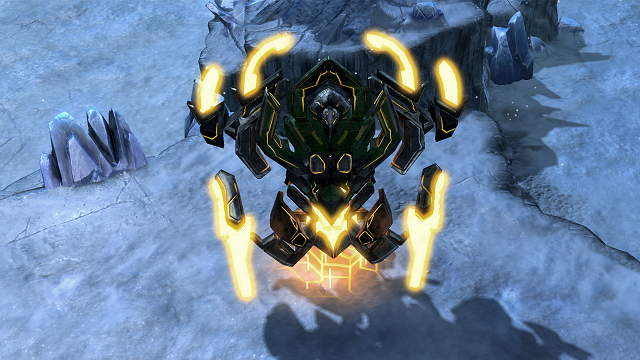 11/13/2018: Zeratul is the newest Co-op Commander in StarCraft II. 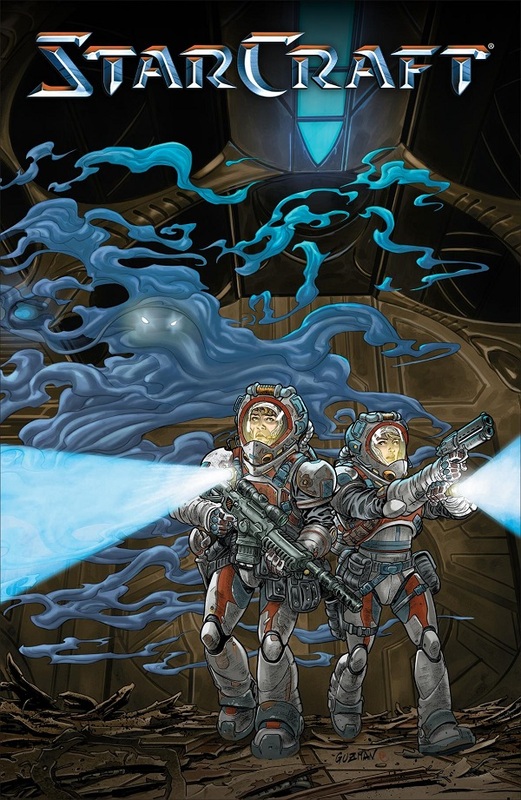 9/25/2018: StarCraft: Soldiers #1 will be available in January. 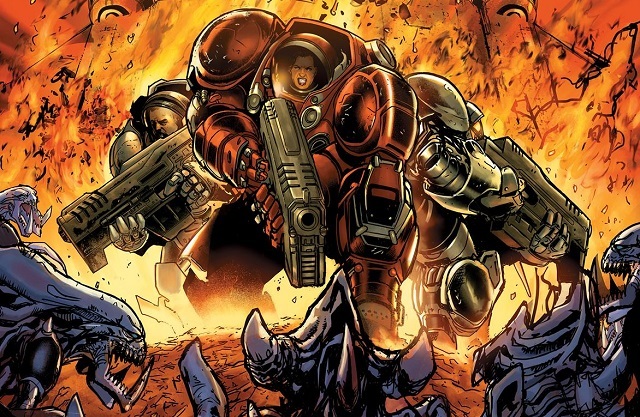 8/20/2018: Tychus Findlay is the next Co-Op commander coming to StarCraft II. 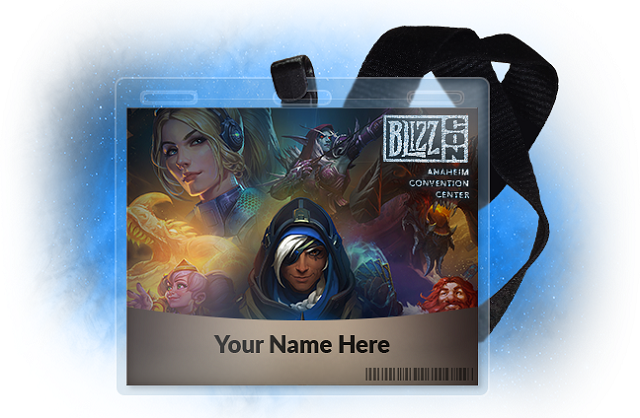 7/25/2018: The StarCraft II 8th anniversary celebration runs through July 30th. 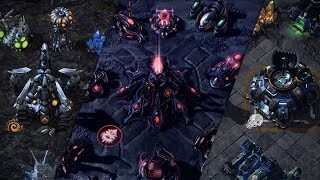 4/24/2018: StarCraft II patch 4.3.0 will introduce two new Arcade maps. 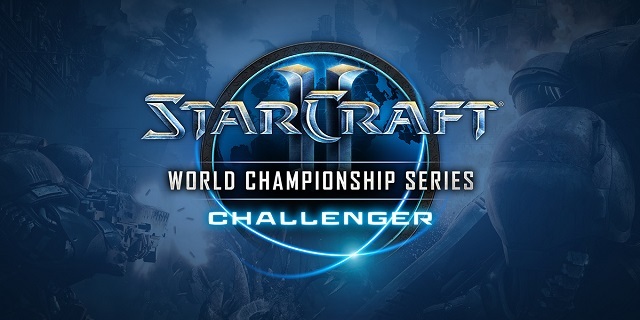 3/16/2018: The StarCraft II WCS Challenger tournament begins on April 14th. 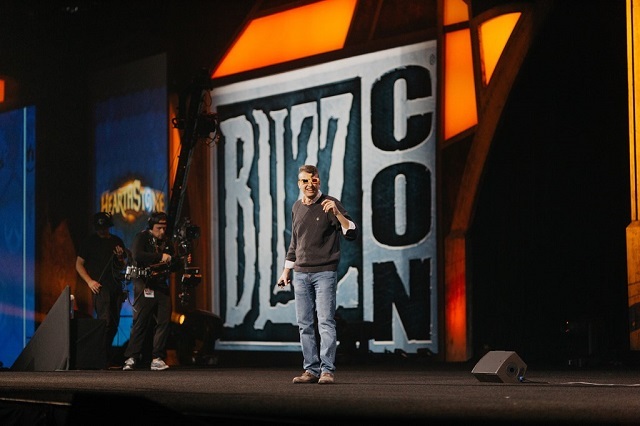 3/5/2018: Blizzard Entertainment is planning StarCraft celebrations across its game lineup throughout March to celebrate StarCraft turning 20 on March 31st. 2/1/2018: The four-issue StarCraft: Scavengers comic series will debut in July.